Oregon is one of the first states to address the concerns of marijuana legalization answering the debated question: what do you do with someone with a record for something that used to be a crime but now isn’t? With this new policy, anyone with any low-level felony or misdemeanor on their record that’s at least ten years old can wipe their record clean (as long as they have not re-offended). As many as 50,000 people will benefit from this law passed in Oregon. Oregon is known for its progressive marijuana legislation that spans over the past few decades. Back in 1973, Oregon was the first state in the country to decriminalize low-scale marijuana possession. Now legal experts and marijuana business people are saying that the state is leading the way in creating new laws that would allow people with past marijuana offenses to wipe their slates clean. In 2016, Oregon will allow more serious felony pot convictions, like growing, to be eligible for record sealing. The law is not restricted to drug offenses. A second law will allow expungement for people who were under 21 at the time of a past conviction. Citations for marijuana possessions can haunt a person for years preventing them from career opportunities, renting an apartment, loans, and grants. Oregon is one of three states in the United States that allow marijuana use on a recreational level and now this law will give those who were prosecuted for the now legal crime to be able to move on with their lives. So far, no state has gone further than Oregon on this issue. Even in states where recreational marijuana has been legalized, the idea of expunging past records still remain controversial. In states like Colorado, Alaska, Washington and the District of Colombia where recreational marijuana is legalized, similar laws are available yet are still unclear. Oregon’s law will be one of the first structured policy following marijuana reform. Expungement for pot conviction is gaining attention since the legalization of marijuana has raised questions for those convicted in the past. Years after the arrests, citizens are left with a record that will haunt them for the rest of their life, for getting caught doing something that is legal in many states today. 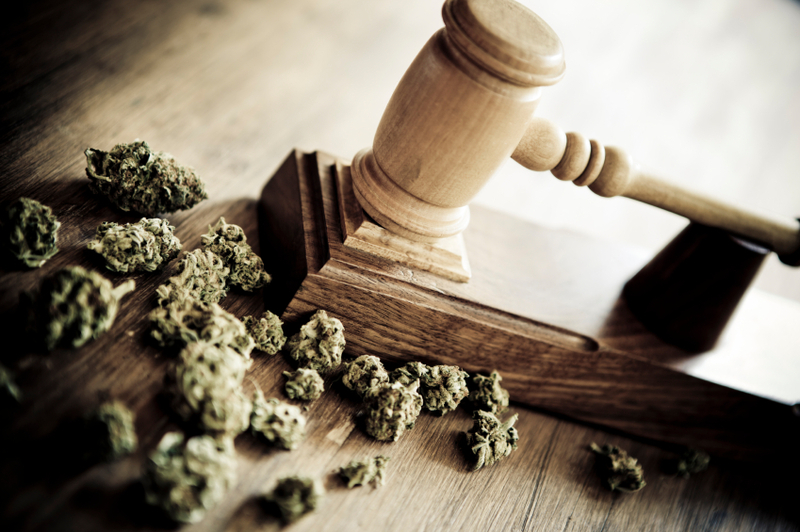 Even for those with more serious marijuana crimes who are unable to qualify for expungement or reduce their impact may be qualified to reduce the impact of past criminal convictions. They may be able to reduce the severity of their charges so they are granted access to certain rights. The law comes very soon after Oregon legalized marijuana recreationally. Time will tell if other states will follow Oregon in also expunging records now the drug is continuously decriminalized and marijuana reform continues to stir debate around the country.